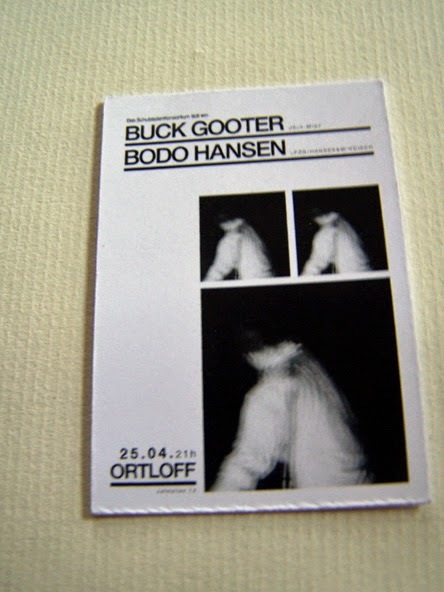 Buck Gooter is a funny name. And it’s not even the name of a dude; so much as it is a band. 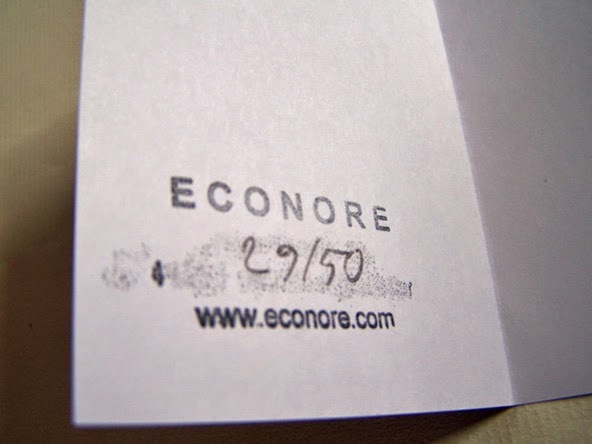 And what a band this is. 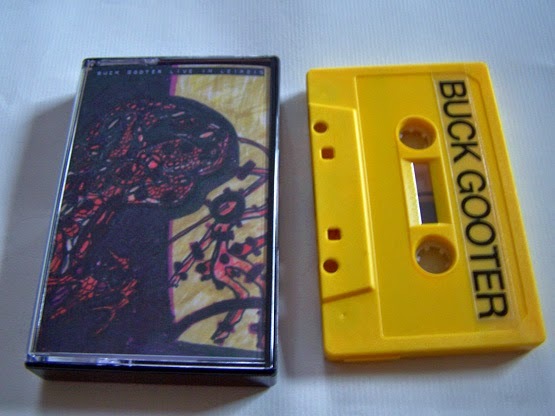 I feel embarrassed reviewing this live cassette without ever having heard Buck Gooter before because after listening to this, I searched Bandcamp, found an official site (Tumblr) and began downloading what I could from Buck Gooter who has been around since 2005. How has this band been around for nearly a decade and escaped my radar? Blasphemous! 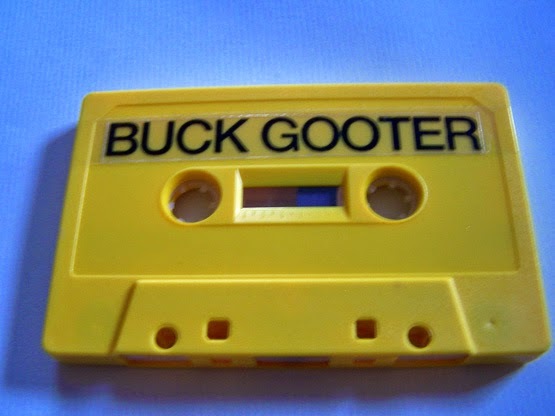 The live element of this cassette adds some fun to it, but the recording level is still right on so it can give you enough of an impression that you get the idea of what this is all about if you’ve never heard Buck Gooter before (like me). They also make a note while performing about how they are crass, and yes, it is true, their lyrics are not for the faint of heart. 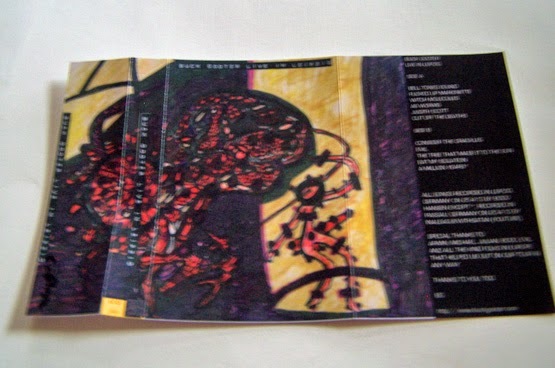 There are several layers to this music, don’t get me wrong, but it’s straight up distorted blues rock at its core. Think of the thundering power of a band like Local H or Nirvana (between “Nevermind” and “In Utero”, even look to the “Wishkah” album for reference live) and the bluesy rock of someone like The White Stripes only turned up to 15. This might just possibly be my new favorite band, and seeing that they are on the east coast just makes me want to see them live that much more. They’re playing in Massachusetts twice so clearly they can cross that one border to Connecticut. 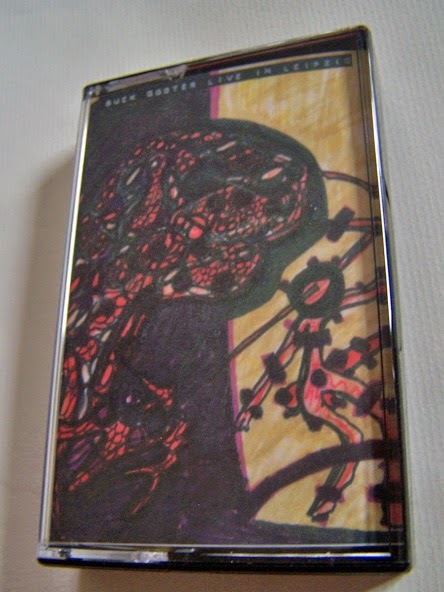 In any case, this cassette makes me hope they will be here, if not on this tour right now, then someday soon.